If you recall last year I was chasing that little thing called the 9 plus 1. For those who don’t know what that is (even though I know you all do), it is a way to qualify for the New York City Marathon the following year. I am lucky enough to live close enough to NYC to have made this a viable way for me to get in. It is not “hard” to do, but it is a commitment of both time and effort. Thanks to my running friends, I was able to do it! Now the thing with doing the 9 plus 1 is that even after you complete it, you still must register for the marathon or all that hard work is for naught. Registration for the 2016 opened today at 12:00. I believe that I completed my registration by 12:15. It’s a strange exciting feeling to know that I will be running the New York City Marathon this year. I know that NY will be different than the others. I know NY will hold a special place in my heart as my love for running and some amazing friendships have been developed chasing the dream. The good thing about dreams though is that reality is always so much more than you imagined. I am also so excited that I am now one step closer to NYCM as could be shown by how quickly I registered today. I once thought that NY would be it for me. That I would hang up my running shoes next to my medal and put the crazy business of running behind me. Then I realized something….. There is no putting this behind me. There is no going back. I’m an addict. It apparently is now in the blood. I will continue to run. I will continue chase other dreams. Dreams that have not even been dreamed yet. As I plan for 2016, I paused to look back on 2015 and I have much to be proud and thankful of with my running. Sometimes I still can’t believe how far I have come. Sometimes I still can’t believe that I am a runner as that is not something I ever could have imagined. I am not the same though. People evolve, grow, and change. Even so, sometimes I forget that. Believe it or not some days, I still struggle with calling myself a runner which is kind of head scratching when I look at my running history. Last year alone, I ran many events including a marathon. On top of that I ran 1000 miles. Yet with all of these miles, I still struggle to call myself a runner. I might be a little mental…..
I’m not fast enough. I don’t know enough. I’ve walked in both marathons that I’ve completed. ect, ect, ect. I am a runner because I say I am. I am a runner because I run no matter the pace or distance. You don’t need to be the fastest to be a runner, you just need to be running. This is one of the reasons that I display my bibs, medals, and running pictures in my office area. It is a reminder to me of what I can accomplish if I dare to dream and I tend to dream big:) I also did a decent job of completing some of my goals for 2015. I didn’t complete them all which I’m ok with because I completed them all in one year then my goals weren’t challenging enough. 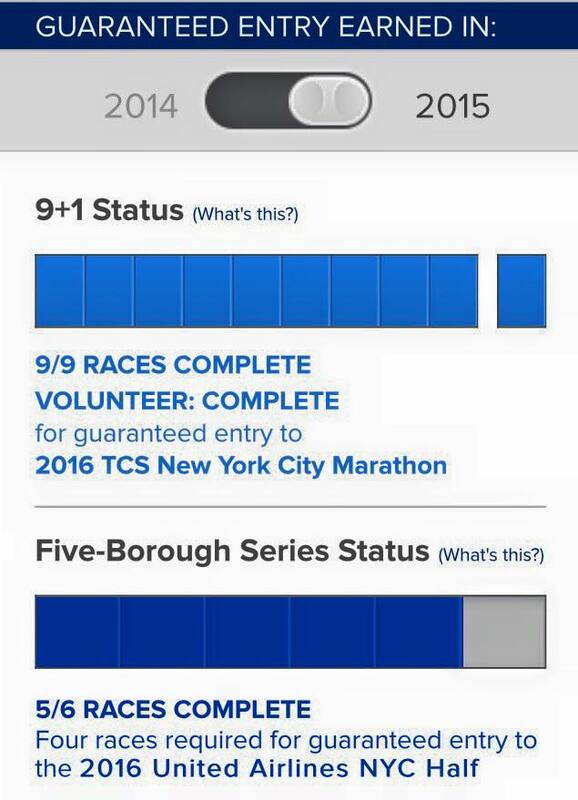 Complete the 9 plus 1 for NYCM entry – Check. Not only did I complete it, but I had such a great time doing it! Run a Half Marathon in 2 hours – Nope. This one didn’t fit into my training plan as I was working more on endurance not speed. This year it will be back on the table. Complete the Iron Girl with better time than last year – Didn’t meet this goal which really wasn’t a surprise as I did not train enough on the swim or the bike. I think this race will now be delegated to a run event where time doesn’t matter. A Bib a month challenge – With chasing the 9 plus 1, this one wasn’t that hard to accomplish. The hardest month to complete was actually February as February races in the east are hard to find. 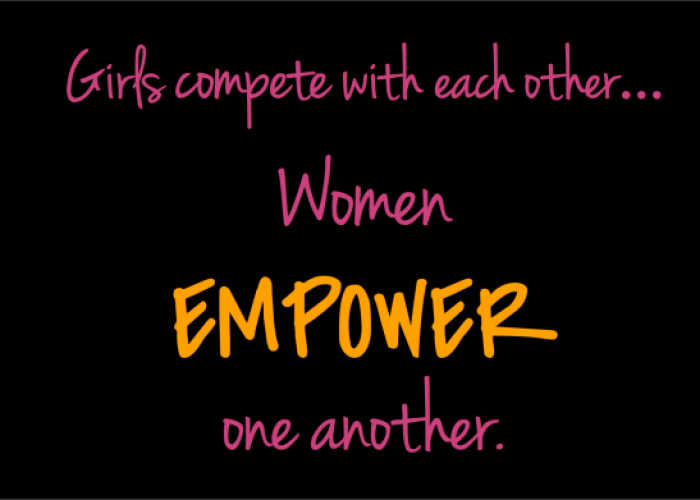 I ended up doing a virtual race with my MRTT group. Although I did add the Jingle Bell Jog in December to finish it off. Normally, I would not race in December. Run the MCM – Semper Fi!! Would love to do this one again as it really was a great event. How did you do on your 2015 Goals?